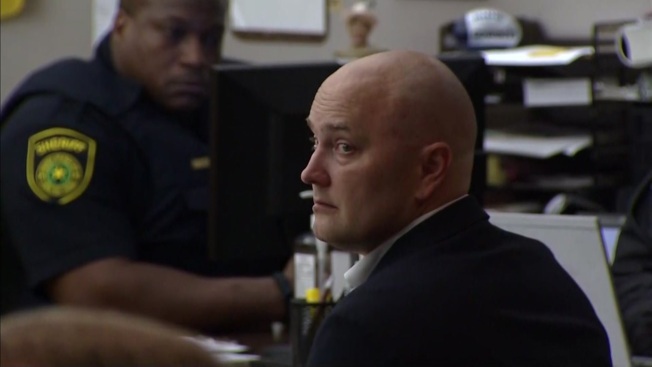 A murder trial for a former Balch Springs police officer who killed a black teenager highlights the heightened role video evidence plays in high-profile police shootings that have stirred discourse and triggered protests nationwide over issues of race and law enforcement. 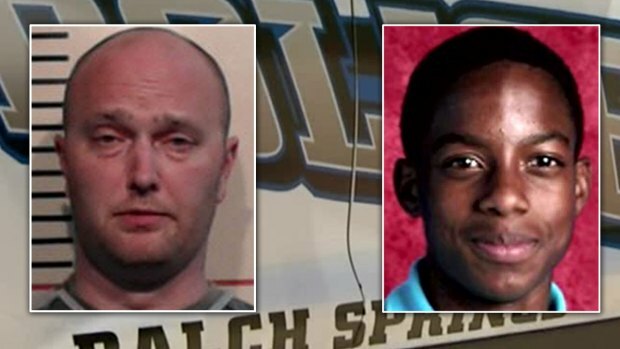 Former Balch Springs officer Roy Oliver, who is white, opened fire last year into a moving car with five black teens inside, killing 15-year-old high school freshman Jordan Edwards. Oliver, 38, joined the department in the Dallas suburb in 2011 and was fired after the fatal shooting, an incident that was thrust into a national conversation on the shooting of African-Americans by police. Prosecutor Michael Snipes told jurors on Thursday Oliver's actions were unreasonable and said Edwards was an "innocent child" whose last words were "duck, get down." Snipes says the white former officer was angry, out of control and "trigger happy." Oliver has said he and his partner feared for their lives as the car sped toward them. A spokesperson for the Dallas County district attorney's office said the trial is expected to last about two weeks. Gross estimates there were 100 to 150 kids coming out of the house and officers talked to the host about not having such a big party. Gross testified he saw no drunk teens among the 100 to 150 kids streaming out of the party and only saw one beer bottle. He also said there were no indications of violence. Gal Pissetzky, a Chicago defense attorney, said he does not see any downsides for prosecutors heading into the case, particularly because it will be heard in front of a jury instead of a judge. Judges, he said, often seem more lenient to police officers. But some legal experts said ahead of the trial that securing a conviction against an officer is a challenge because criminal culpability in such cases is subjective and jurors are more inclined to believe police testimony. Philip Stinson, a criminologist at Bowling Green State University in Ohio who tracks police shootings, said officers can testify they were in fear for their life, and jurors are often reluctant to second-guess the decisions of an officer faced with an intense street encounter. By Stinson's count, there have been 93 non-federal law enforcement officers since 2005 arrested for murder or manslaughter in on-duty fatal shootings as of Monday. Even when armed with video evidence, attorneys can fail to deliver a conviction against an officer, he said. "Video alone is not (going to) win the case for prosecutors," he said. While video evidence cannot be altered, Pissetzky said defense attorneys can try to change the way jurors perceive the footage by telling the story through an officer's viewpoint. "Even a video can be watched in a couple of different ways," he said. 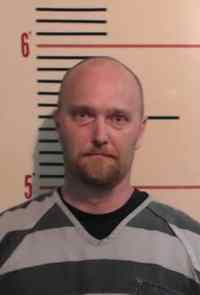 Oliver has a history of hostile and aggressive behavior and "flipped off" the vehicle that held Edwards' body following the shooting, according to court filings from the Dallas County district attorney's office tied to the criminal case. Oliver, while in the eighth grade, posted swastikas in public places, hated anyone who was not Caucasian and was also a member of the group "Caucasians in Effect," the court filing says. 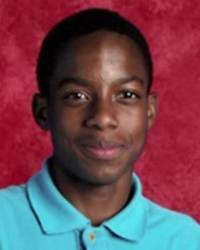 A pre-trial hearing was scheduled for Tuesday morning in the death of black teenager Jordan Edwards. He was shot and killed by Officer Roy Oliver while he was leaving a party, police said. The trial is scheduled to begin Thursday.